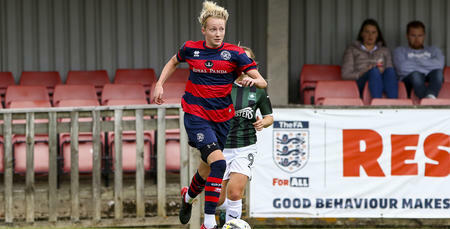 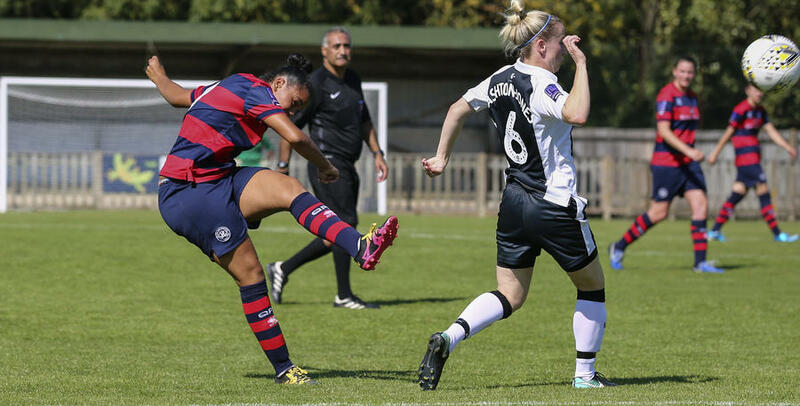 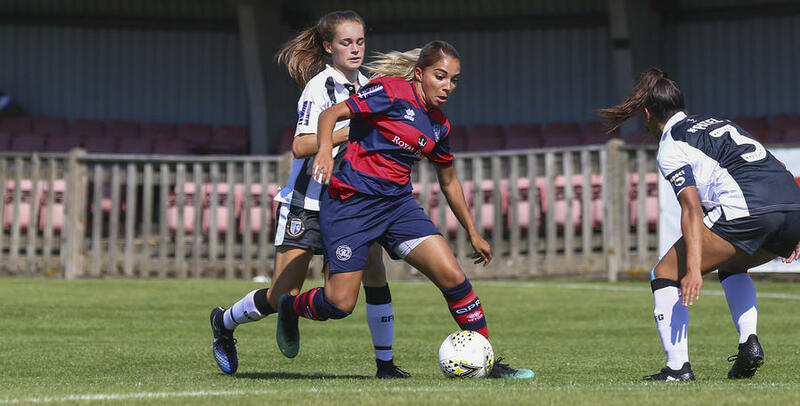 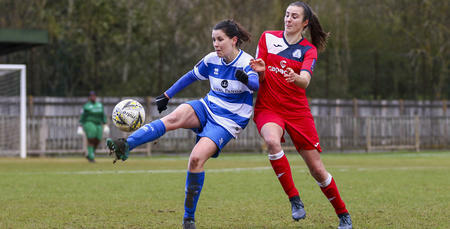 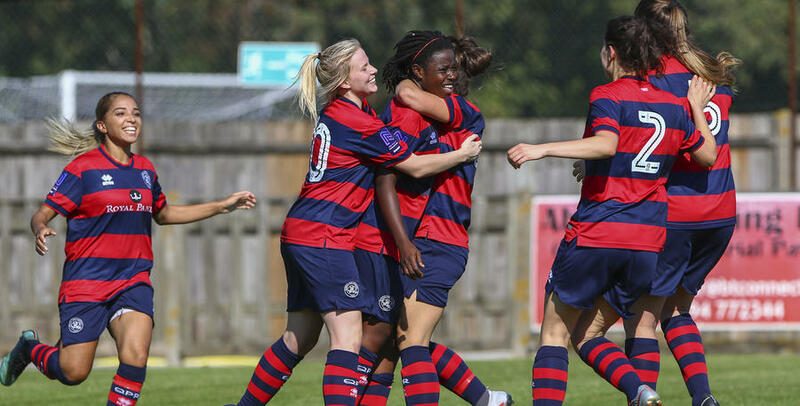 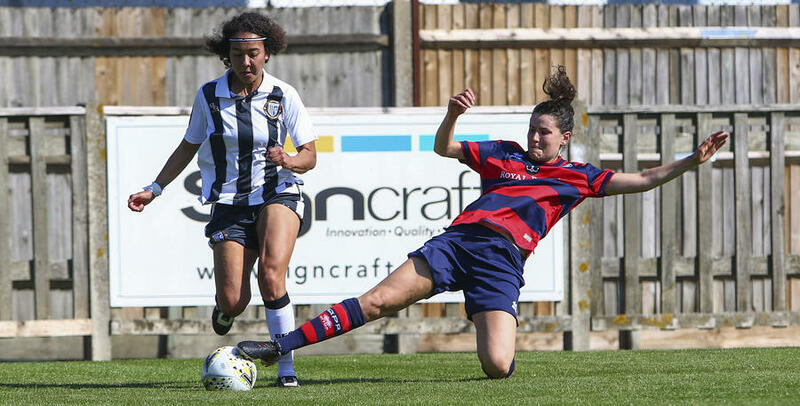 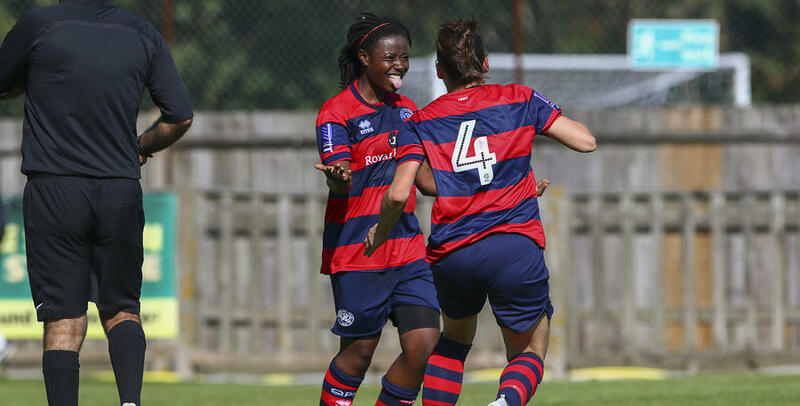 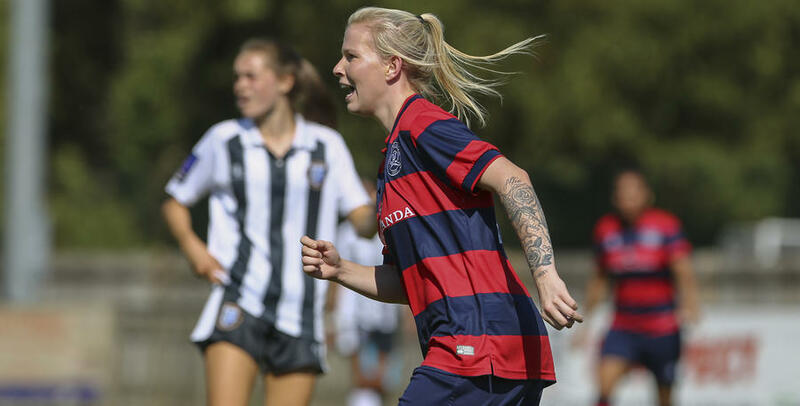 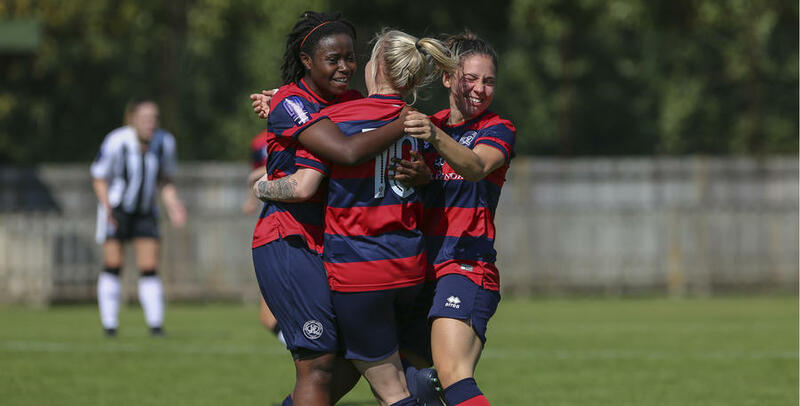 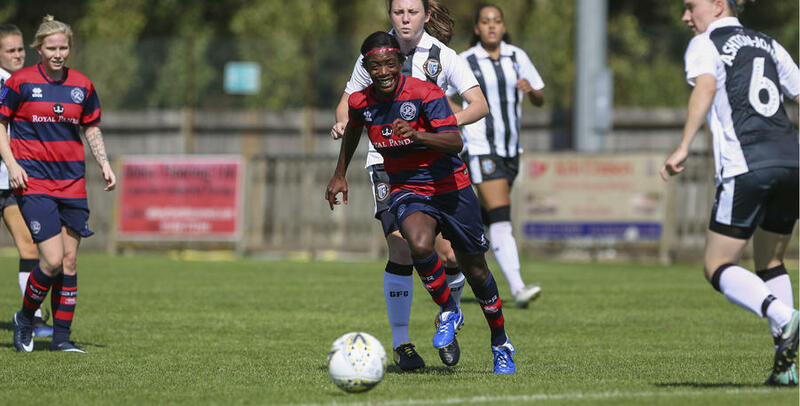 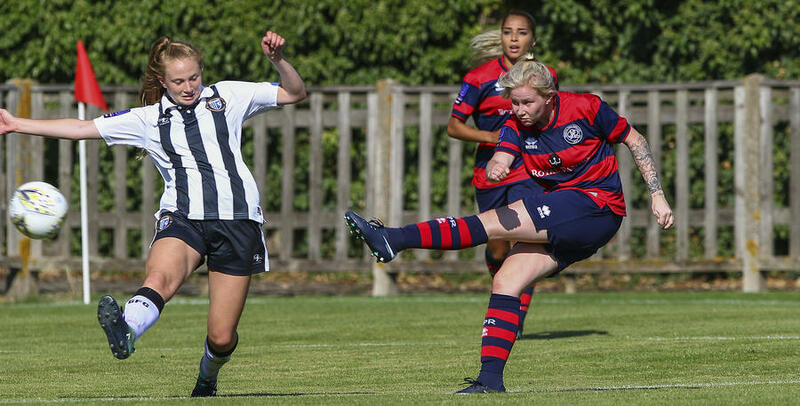 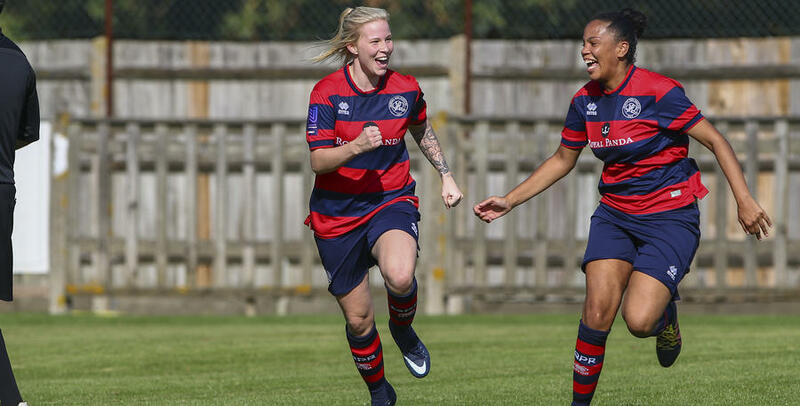 QPR WOMEN progressed past Gillingham Ladies in the FA WNL Cup with a 3-1 victory on Sunday. 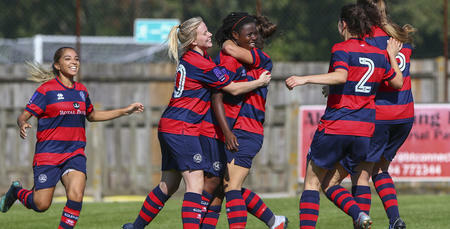 Rangers booked their place in the next round thanks to goals from Courtnay Ward-Chambers (2) and Sue Kumaning. 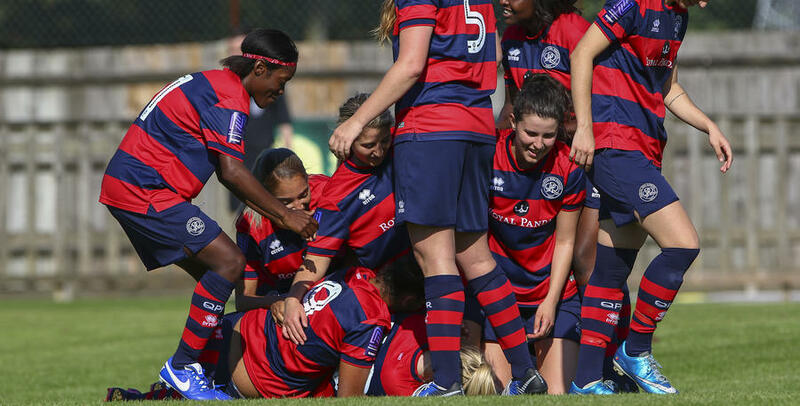 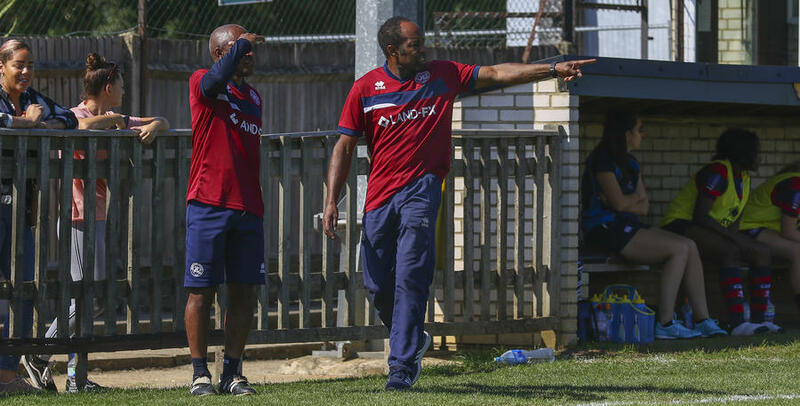 Ian Randall was at Honeycroft to capture the action – and celebrations!